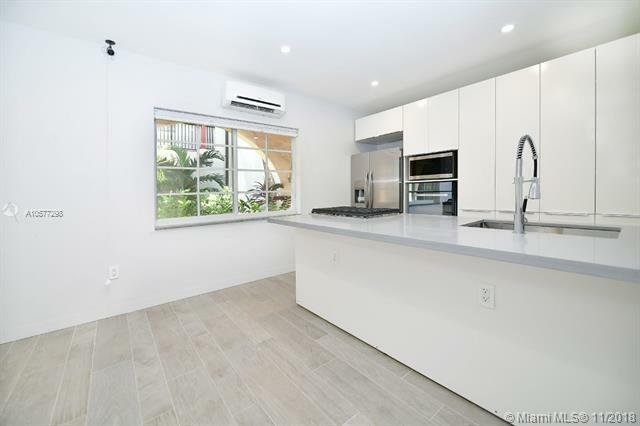 NEW CONSTRUCTION 1/1 condo located in the heart of South Beach a walk away from Lincoln rd or the beach. 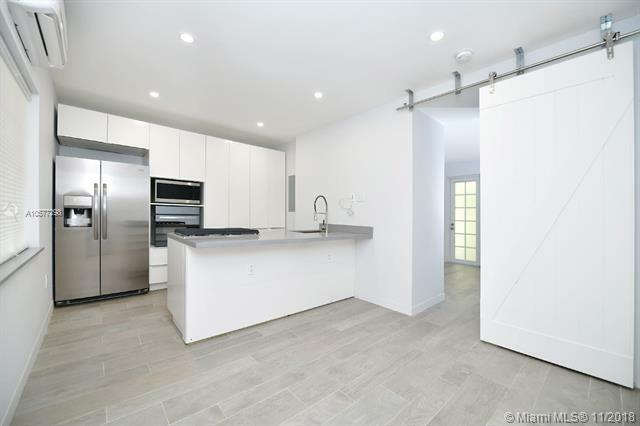 This one of a kind home has been COMPLETELY RENOVATED COMPLYING WITH THE FLORIDA BUILDING CODE. The renovation includes totally new plumbing,electrical,central AC, floors,kitchen and bathroom. This South Beach gem has been perfectly designed to meet all your needs. Bedroom with ample space for King size bed, this TURN KEY smart home offers voice command or smart device controlled lights, AC & door lock. 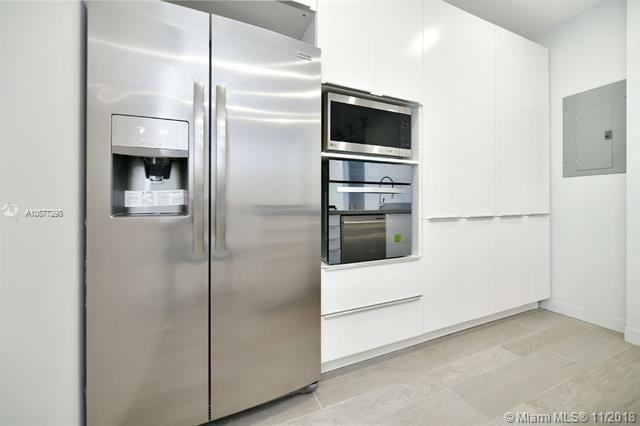 Stainless steel appliances,beautiful bathroom with dual vanity, touch-less faucets and a large rainfall shower. New HURRICANE IMPACT. Windows & Doors.Big backyard with BBQ area. SELLER FIRM ON PRICE.